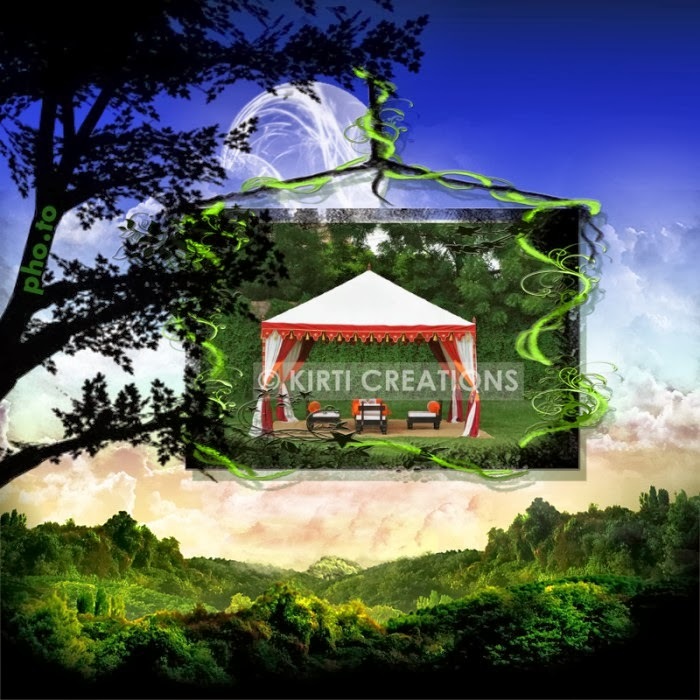 It is a tent that truly reflects the Indian culture. 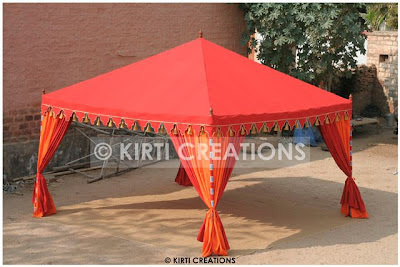 This Indian tent is adorned with traditional prints and patterns and can be easily assembled. It can be nicely an easily placed. Fantastic capture a beautiful photo!